The belief of humanism is becoming increasingly prevalent and focuses on non-religious factors. 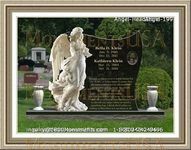 Services are created with an emphasis on the meaning and the life of those who have passed away including human existence. 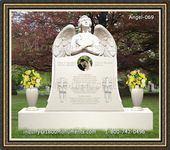 A humanist funeral does not include the features of a traditional service, but rather on personality and unique aspects of individuals who have departed. The service will focus on individualized factors and the memory of a deceased member. Directors are available to plan the ceremony that will be conducted in accordance with the interests and preferences of the family. The theme includes a focus without a religious association. There are a number of plans that involve non-religious factors. This means that the focus is on the personality and individual needs of the deceased rather than spirituality and religion. 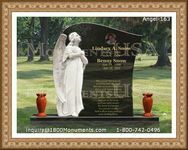 Plans include specific details for the particular memorial. 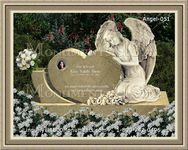 A humanist funeral is becoming increasingly prevalent among those who do not possess any religious belief. 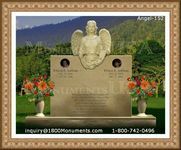 Plans are available focusing on the life of the deceased including messages, and personal references without prayers or hymns. Packages are available for individual interests and needs.